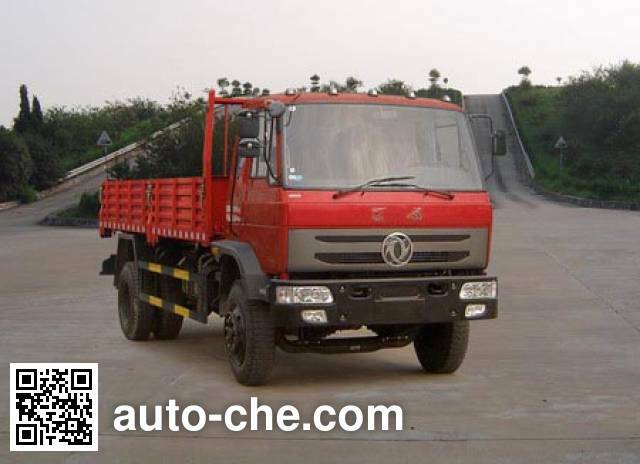 Dongfeng Chinese cargo truck EQ1042GL3 manufactured by Dongfeng Motor Corporation (an automobile manufacturer in Wuhan, Hubei Province, China; manufactures a range of Dongfeng, Shenyu, Dongfeng Aeolus Fengshen, Huashen, Teshang, Dongfeng Jinka vehicles, including cargo trucks); the cargo truck based on EQ1042GLJ1 chassis. 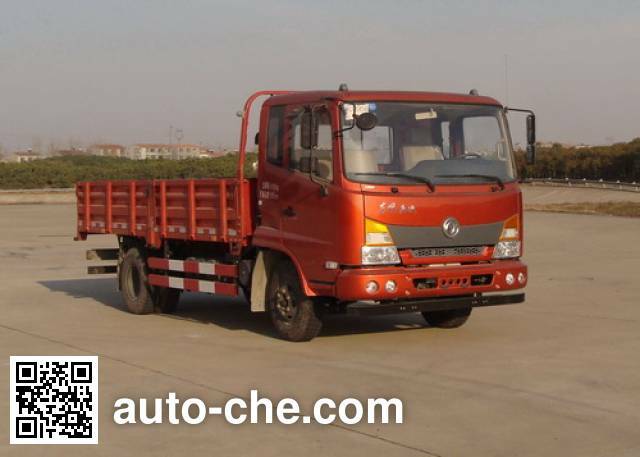 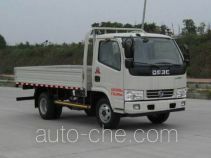 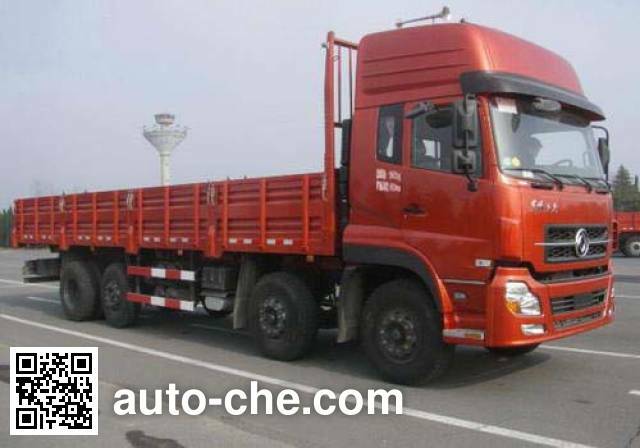 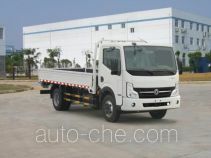 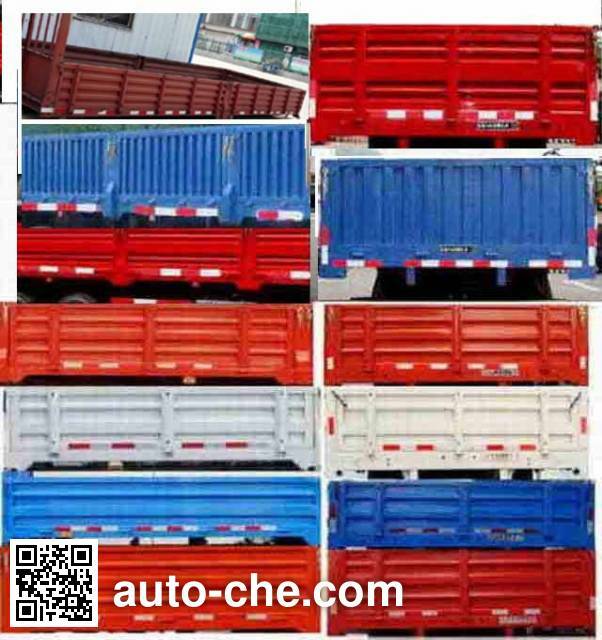 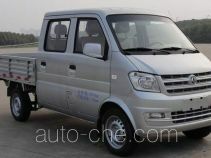 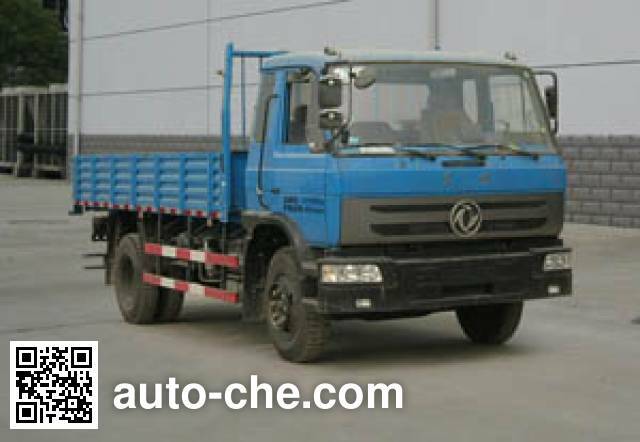 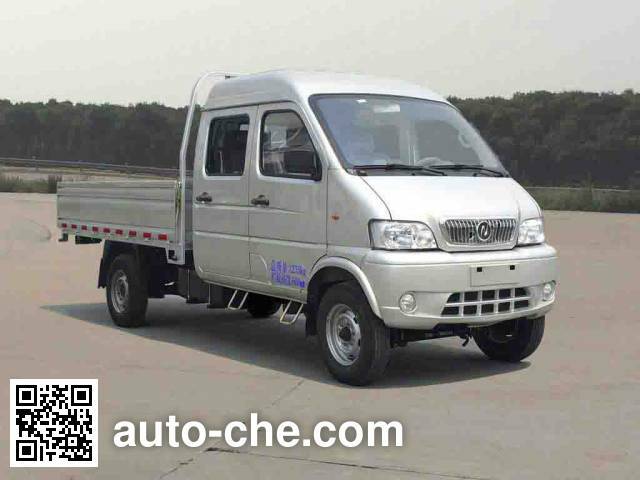 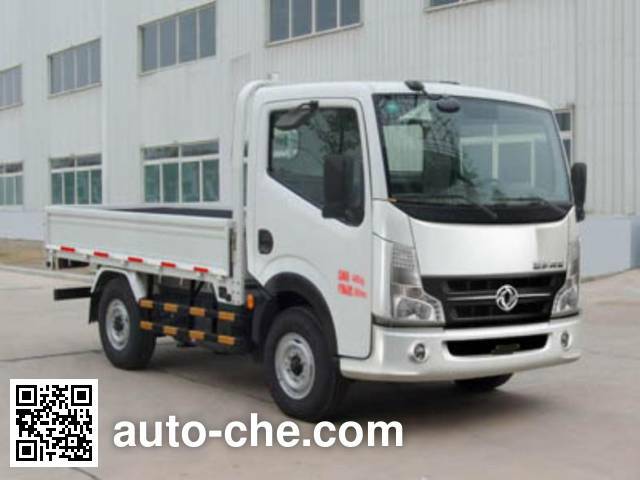 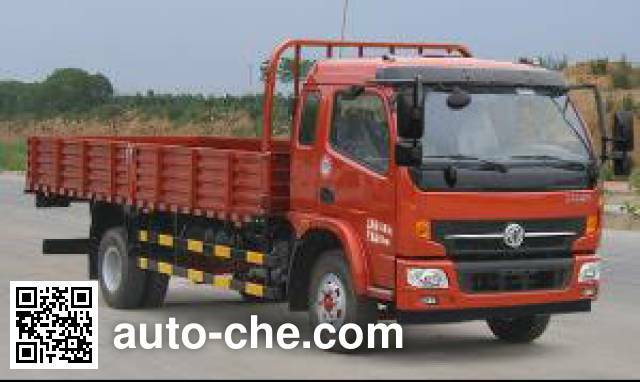 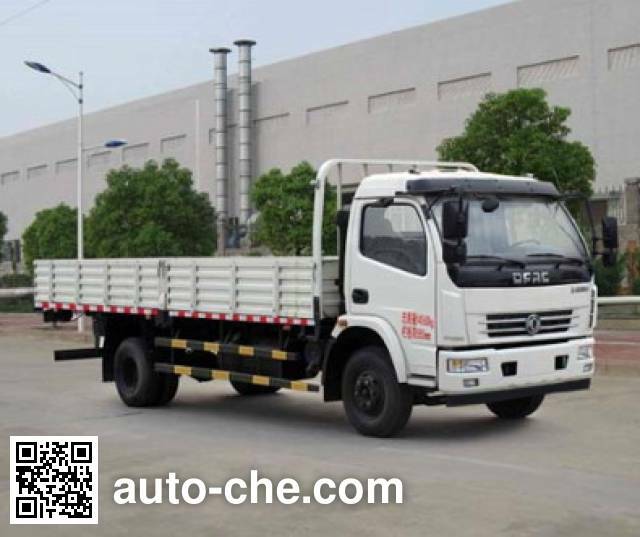 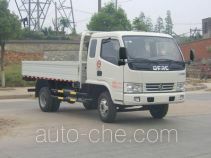 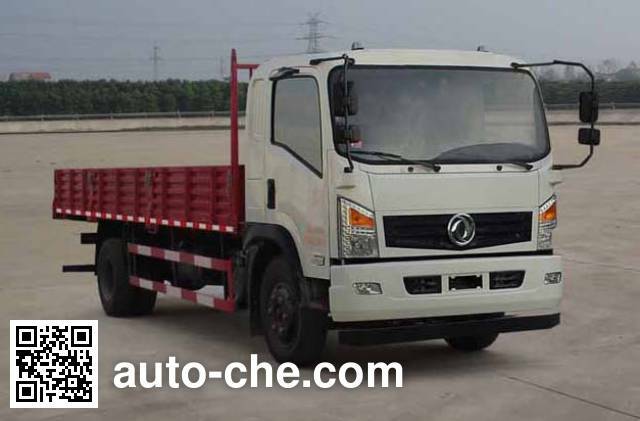 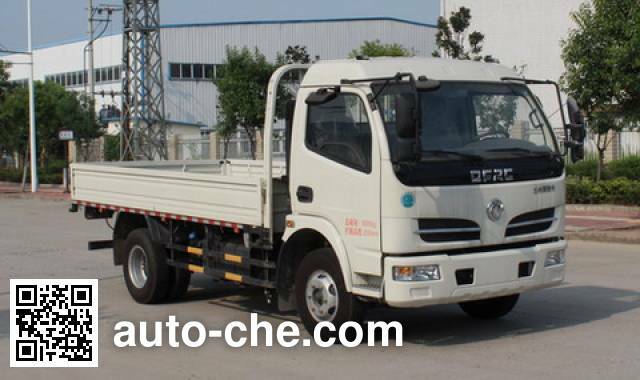 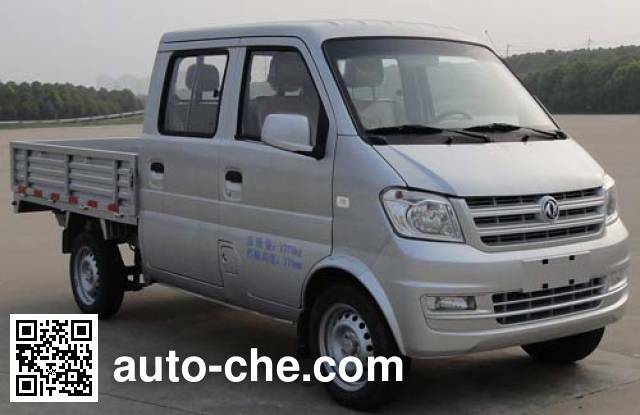 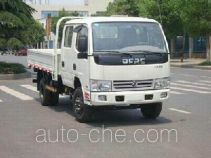 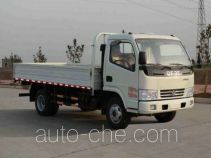 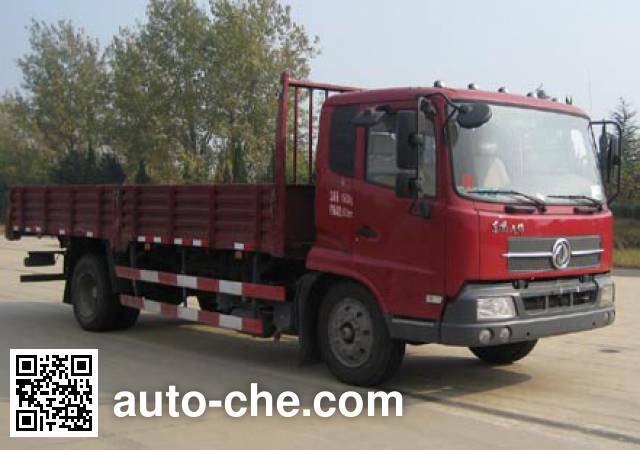 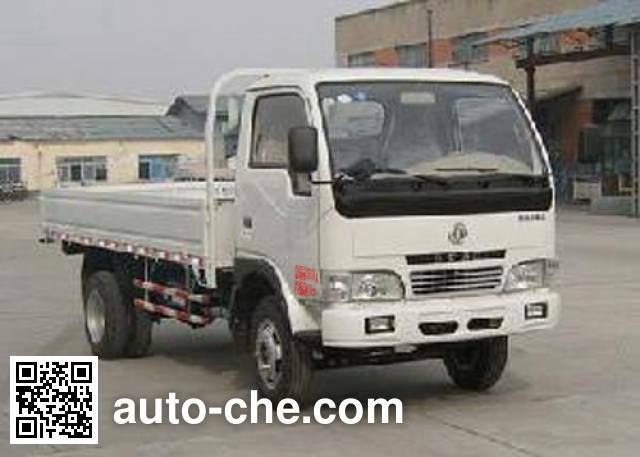 With ABS, gross vehicle weight is 4290 kg, engine: CY4BK451 / YC4FA115-50 / WP3.7Q130E50 / YN27CRE1 / YN38CRE1 / 4B2-115C50, rated capacity is 1495 kg, tires are 7.00-16LT 8PR, 7.00R16LT 8PR, wheelbase is 3100, 3300, 3650 mm, diesel fuel, curb weight is of the China truck 2600 kg, max. 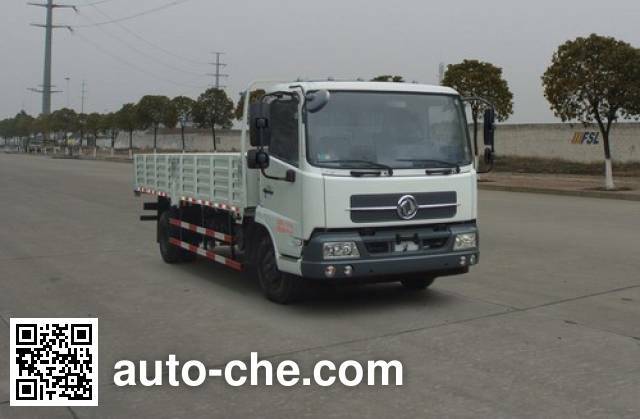 speed is 90 km/h, cargo body is 3800/4100 × 400 × 2200/2300 mm, environmental standard is GB17691-2005 National V / Euro 5, GB3847-2005, cab seating capacity is 3. 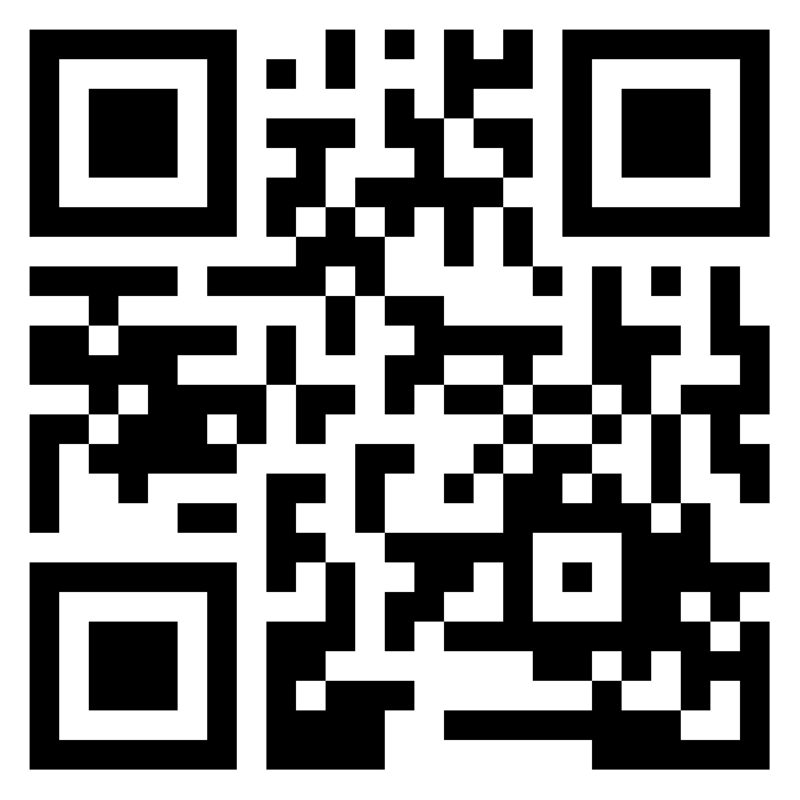 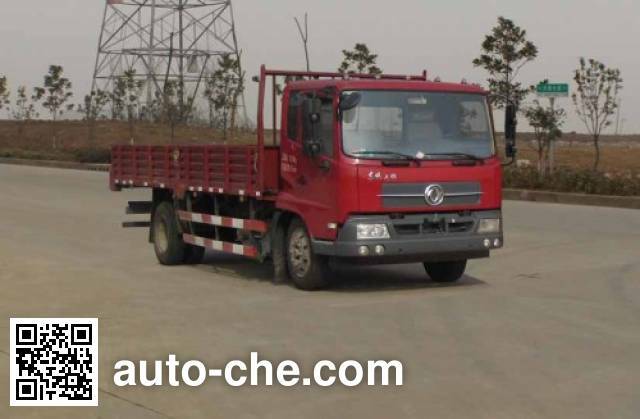 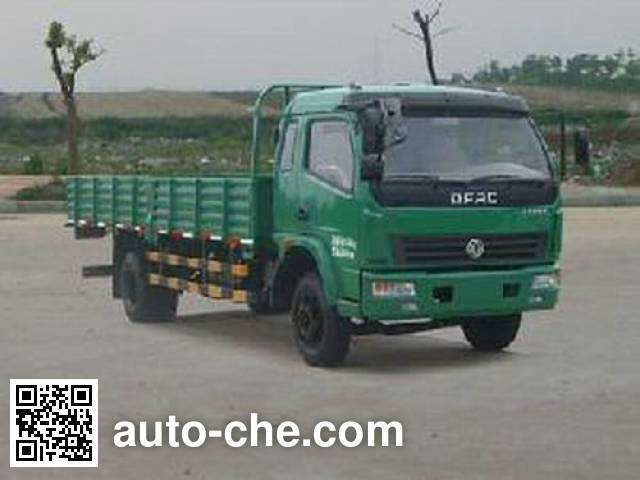 1 CY4BK451 3707 cc 86 kW (117 hp) Dongfeng Chaoyang Diesel Engine Co., Ltd.
2 YC4FA115-50 2982 cc 85 kW (116 hp) Guangxi Yuchai Machinery Co., Ltd.
3 WP3.7Q130E50 3660 cc 96 kW (131 hp) Weichai Power Yangzhou Diesel Engine Co., Ltd.
4 YN27CRE1 2672 cc 70 kW (96 hp) Kunming Yunnei Power Co., Ltd.
5 YN38CRE1 3760 cc 95 kW (130 hp) Kunming Yunnei Power Co., Ltd.
6 4B2-115C50 2545 cc 85 kW (116 hp) Anhui Quanchai Diesel Engine Co., Ltd.
1. 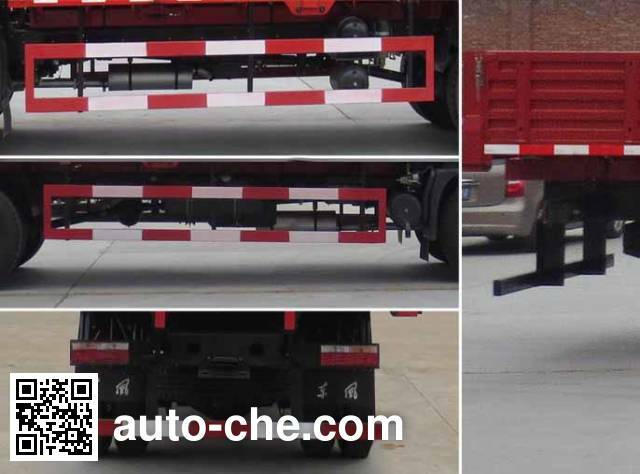 Size-one relationship 2. 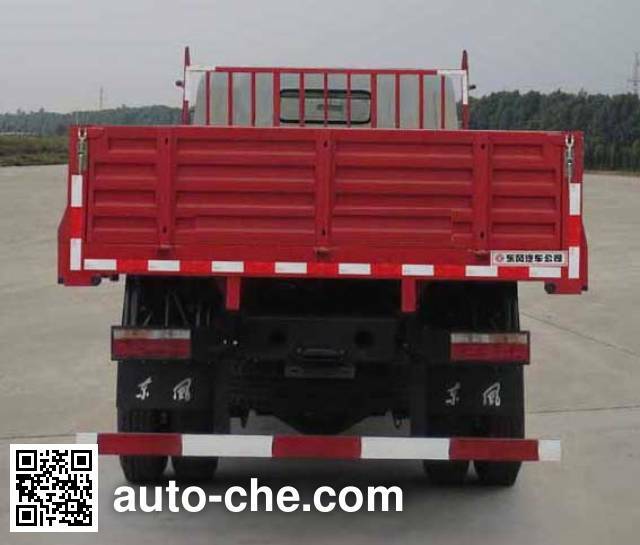 The protective device material Material: Q235; Connection: bolt coupling with the frame; cross-sectional dimensions of the rear protective device 50 × 120mm, ground clearance 540mm.3 With the optional chassis ago panel and other new styles, optional with series of single-row cab, optional shroud optional cargo box form .4 only selected chassis 3300mm, 3650mm wheelbase .5.ABS Model 3631010-C2000, manufacturers East Cork Noel commercial vehicle braking system (Shiyan) Limited.